Winter has gone, spring is almost over and summer is fast approaching. 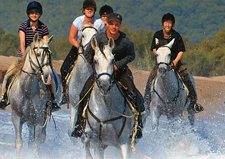 Now is the time to reserve a Riding Getaway to relax and enjoy life for while ! Don't let the media get you down - life is short and we only have one life to live ! We have implemented a new "Buddy Finder" on our tour pages .. pretty exciting -- read more below. We have added some new trips and some upcoming riding trips are just fantastic -- read more below. 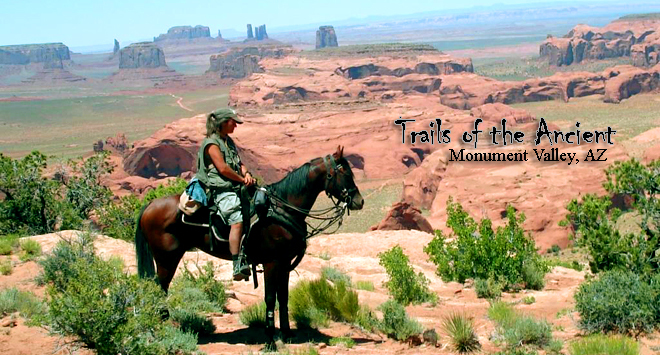 Some spaces for our Monument Valley rides just opened up ... act fast - they will not last. Our Hidden Trails hosted Highlands Explorer Ride was an overwhelming succes. All 12 riders had a trip of a lifetime .. with some of the fastest paced riding anyone had ever done. Special Offer: We are offering a $300 discount for the May 5 and June 2 departures. Mexico Pages ... truly some of the best rides anywhere. Check out our page with all the upcoming "Special Offers". 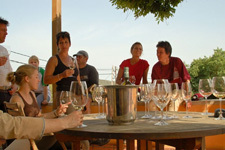 $300 OFF for May 20, May 27, June 3 and June 17 trips - new reservations only. For all of you that are on Facebook - an easy way to follow us with new Specail Offers, new Slide Shows or Videos ... become a fan of our "Facebook Page" - we already have over to 14.000 followers! 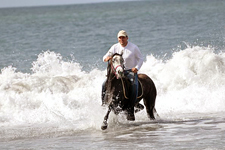 Explore mountains, canyons and canter on the beach. Two departures of our new adventure ride in Chiapas just confirmed and we are looking for a few more riders ! Great trip ! July 15 and July 29 dates are ready for you to join ! 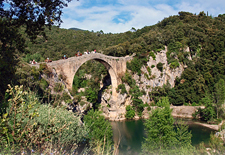 Join us on a great ride in Spain from May 20 to 27 ... a few spaces are still available !